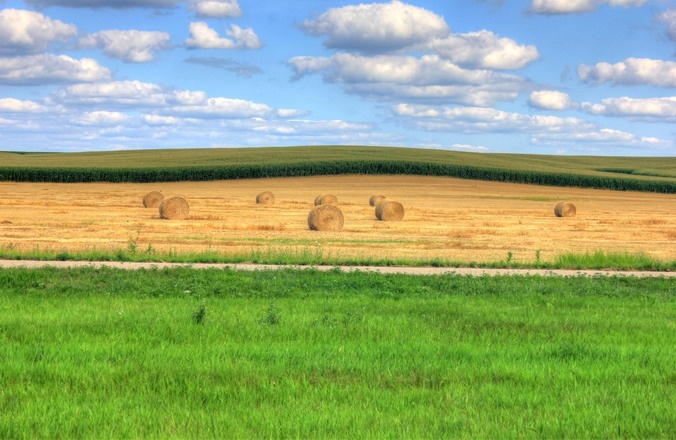 Two professors, Daniel L. Rock and Mark S. Kuhlenschmidt, from the University of Illinois have been awarded up to $1 million on each project by Grand Challenges Explorations to strengthen their projects which focus on overcoming persistent challenges in global health. 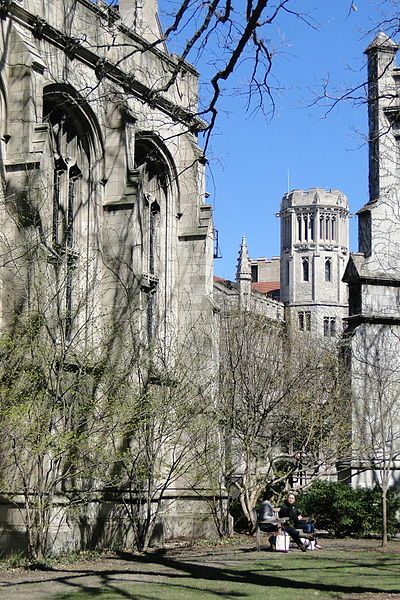 The University of Illinois, Urbana-Champaign has been awarded a five-year grant totaling approximately $8 million as one of five new research institutions selected by the NASA Astrobiology Institute to study the origin and evolution of life. 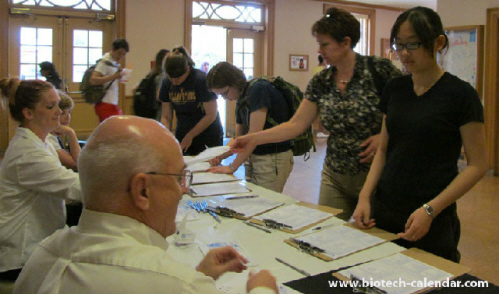 Lab suppliers are invited to register early for the Urbana-Champaign BioResearch Product Faire lab product expo is the opportunity to meet hundreds of researchers, purchasing agents and lab managers interested in discussing their research and finding the missing puzzle piece to their research process. 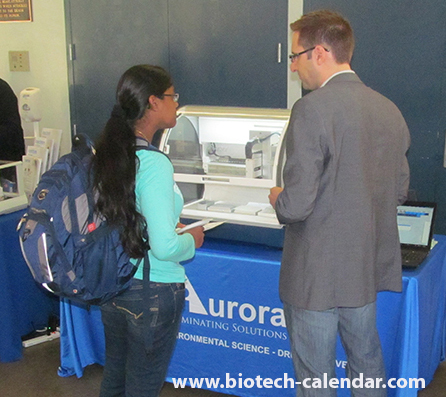 Last year, the Urbana-Champaign BioResearch Product Faire™ event attracted 356 attendees. 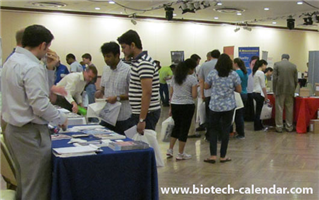 Of these attendees, 76 were purchasing agents, professors and post docs, and 30 were lab managers. These visitors came from 36 different research buildings and 43 departments around campus. 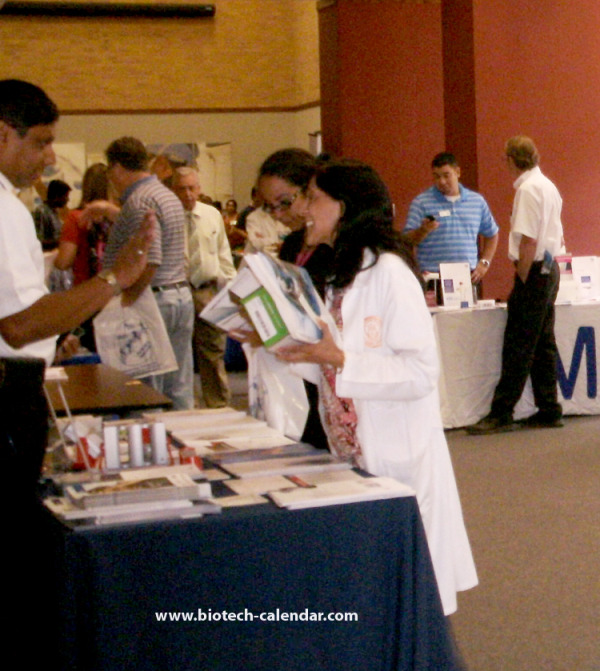 Lab suppliers value Biotechnology Calendar, Inc. life science marketing events because we offer the opportunity to increase your brand recognition easily and economically over the course of a single event. 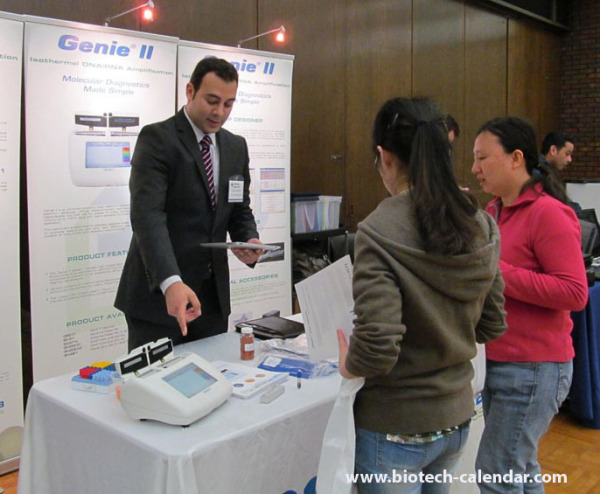 Researchers trust the Biotechnology Calendar, Inc. name because of the relationship we have built with the university, and sales reps benefit from our reputation on campus.